UC Browser Potential Man-in-the-Middle Vulnerability Threat Alert - NSFOCUS, Inc., a global network and cyber security leader, protects enterprises and carriers from advanced cyber attacks. Recently, a foreign researcher discovered a potential vulnerability in the UC browser which may affect hundreds of millions of users around the world. A hidden feature is found in the UC browser to download auxiliary software modules for execution by bypassing some restrictions of an application store. This feature is used to add new functions or install updates to the client, but can also be exploited for man-in-the-middle (MITM) attacks. For example, when a user uses the UC browser to download a PDF file and attempts to open it, an attacker, via an MITM attack, could enable the browser to download a malicious file and finally execute it. 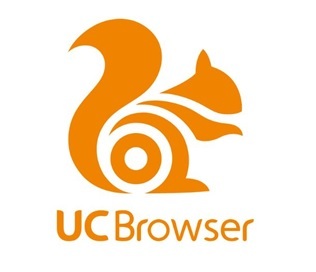 Both mobile and desktop versions of the UC browser are affected. By the time this report is released, no official update is available to fix this issue. Affected users are advised not to use this browser before this issue is addressed and should install an official update once it is available.